In 1560, Cosimo I, Duke of Tuscany, commissioned Georgio Vassari to begin construction on the Uffizi Palace in Florence. Two wings of the structure frame a long, narrow courtyard leading out to banks of the Arno River. Today it houses one of Europe's premier art museums, but its original design was as the central administration of the Medici government. The lower floor held offices of the regional magistrates, and the upper floor of the west wing (above the mint) held a variety of workshops highlighting Tuscan industry. 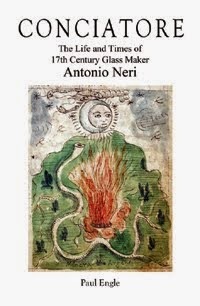 Cosimo built a glass furnace there, which he staffed with Muranese masters of the art. He won their expertise through long, hard negotiations with the doge of Venice. By 1588 Francesco's brother, Ferdinando I de' Medici, formally declared this space the Galleria dei Lavori or 'gallery of the works'. 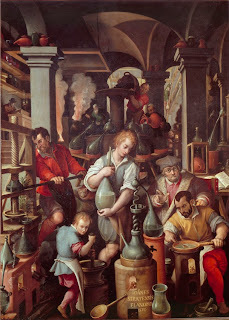 There is no direct evidence that Antonio Neri gained his education in alchemy at this facility, but it makes a very attractive candidate. 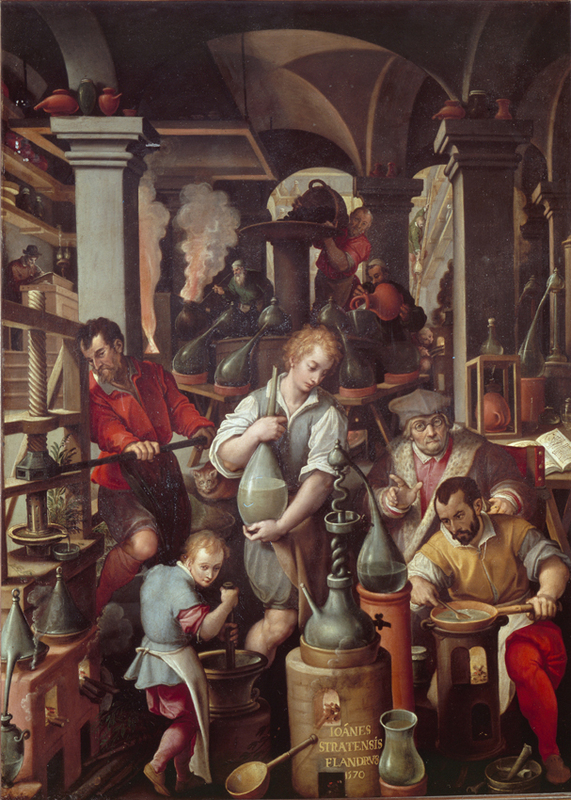 Of note to this story is that the German alchemist Leonhard Thurneysser passed through Florence in 1590, when Neri was fourteen-years-old and by several accounts preformed a transmutation of an iron 'chiodo' [nail] with a special oil. After the demonstration for Grand Duke Ferdinando, the nail remained on display for some time in the Galleria. Neri mentions the nail in his Discorso and Thurneysser is discussed in a 1601 letter to the priest from his friend Emanuel Ximenes.